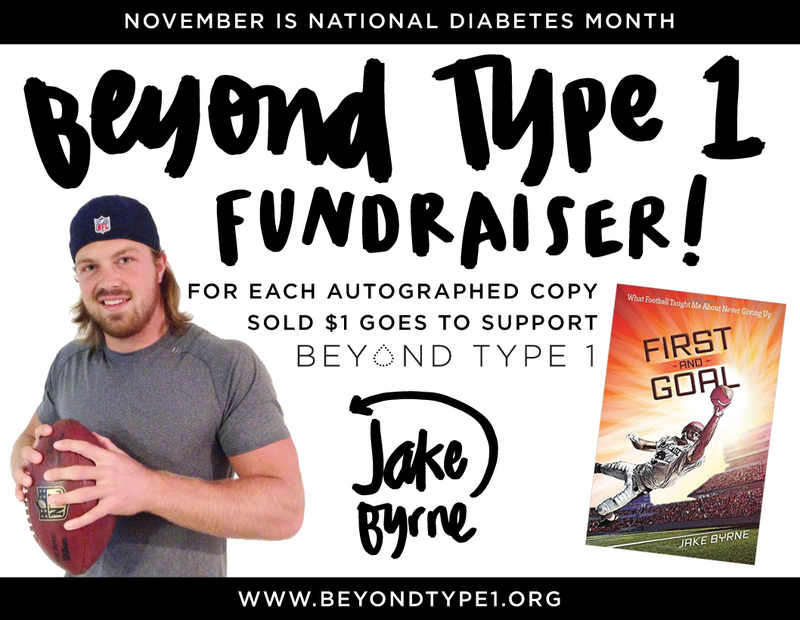 Jake Byrne dreamed of playing professional football. He had the size, the talent, the drive…but at age 14, he found out he also had type 1 diabetes. Still, Jake was determined to reach his goal. 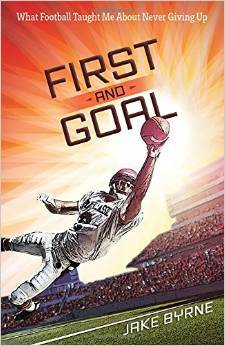 Jake’s journey to the NFL is the backdrop for this collection of inspiring devotions based on nearly a hundred football terms.